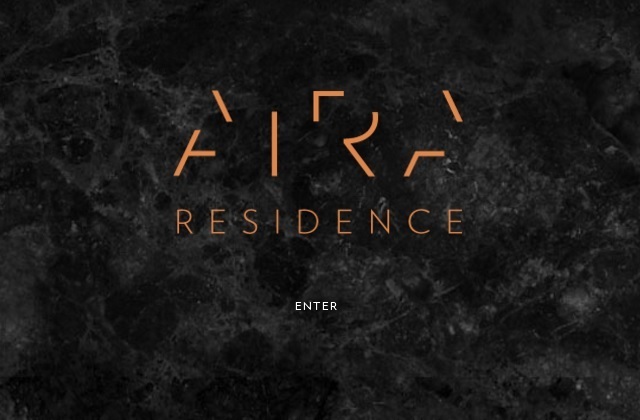 Aira Residence is an upcoming property project located at the peak of Jalan Batai in Damansara Hegihts, Kuala Lumpur. Aira Residence is Selangor Properties Berhad (SPB) development consists of an 18-storey condominium houses 105 units. There will be three layout design to choose from with minimum built-up area from 4,000 sq.ft. onwards.